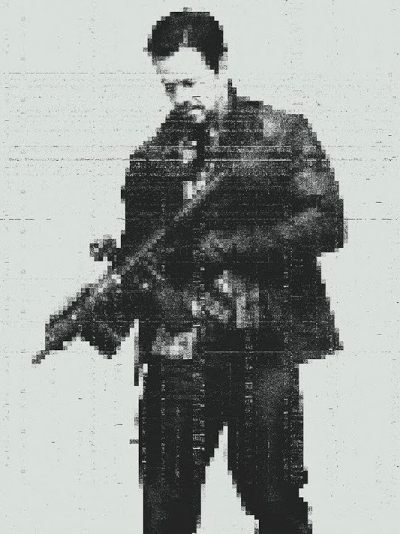 Mile 22 | Movie | Birth.Movies.Death. Inject this mayhem straight into our veins. Fantastic Fest Favorite THE NIGHT COMES FOR US Hits Netflix In Three Weeks! Selling that sizzle with a solid Red Band! Peter Berg is a man of few words. Peter Berg blows up Bogotá, Colombia.